The professional use of cadvilla is the key to the successful planning and design of your projects. 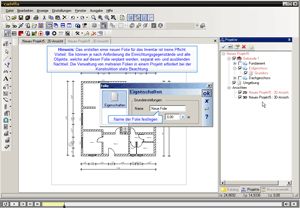 The learning software (tutorial) is a professional tool to quickly learn and make best use of our products. 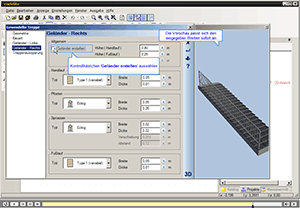 The tutorial shows in detailed training videos on your computer, based on a typical project, the step by step realization of a professional project from the very start until final completion. Controls for operating a video, e.g. play, pause, next step, previous step and play at single, double or quadruple speed, are located at he bottom of the screen. 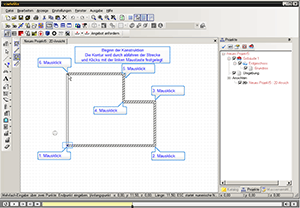 The learning software is ideally suited for all versions of cadvilla.